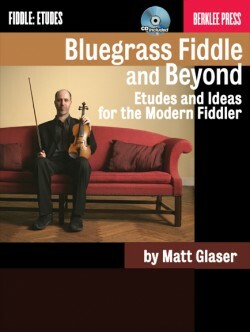 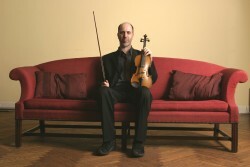 Matt Glaser is a fiddler, educator, and author, who has performed with Stephane Grappelli, David Grisman, Lee Konitz, Bob Dylan, J. Geils, Leo Kottke, Joe Lovano, Charlie Haden, Michael Brecker, Kenny Werner, Alison Krauss, Bela Fleck, the Waverly Consort, Fiddle Fever, and most recently, the Wayfaring Strangers. 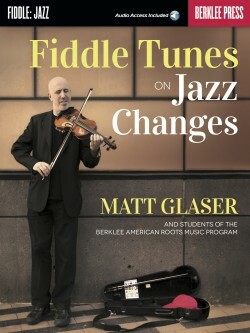 He is artistic director of the American Roots music program at Berklee College of Music, after serving as string department chair for twenty-eight years, and has mentored thousands of musicians. 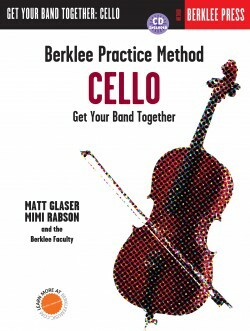 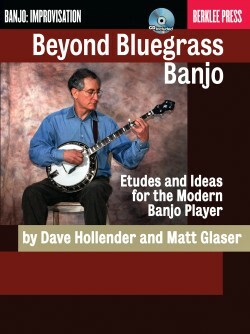 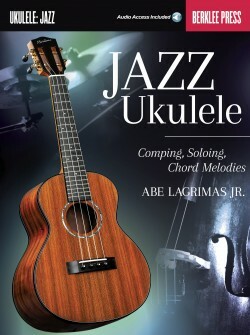 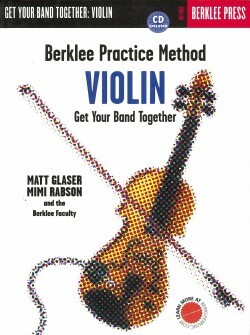 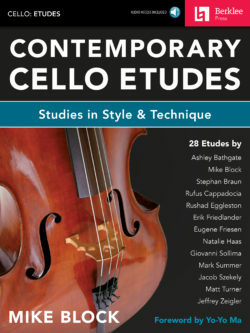 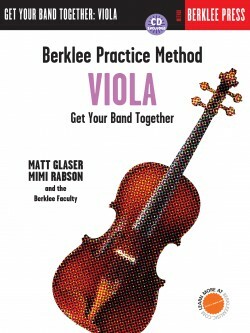 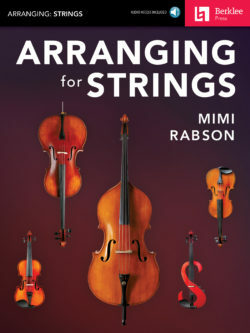 Develop jazz solos using melodic fragments from traditional fiddle tunes!